Welcome to my website and may I congratulate you on your pregnancy, a wonderful time in life! Pregnancy is the most fabulous and exciting time of your life, it can also sometimes feel like a minefield as you try and navigate your way through all the information. My passion is to use my skills and experience to support women and their families to make sense of the information and apply what matters, enabling them to make informed choices that are right for them. 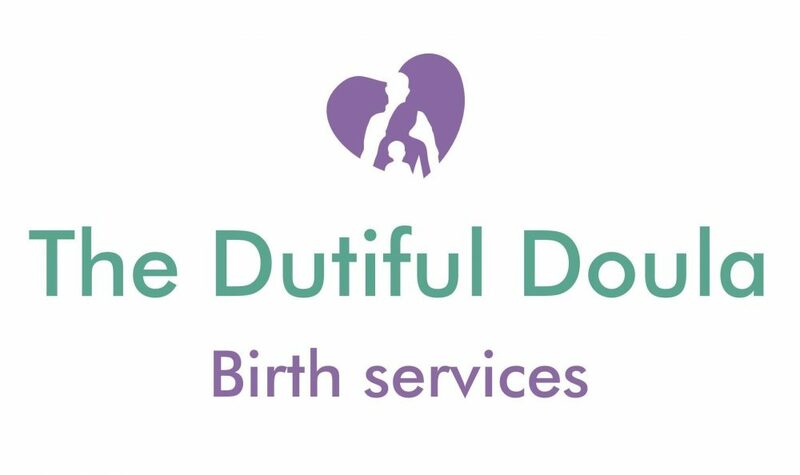 Contact The Dutiful Doula for Birth Doula, postnatal Doula, hypnobirthing, and antenatal education in Epsom, Surrey and surrounding areas.